The constant hectic-hustle of entrepreneurial life can be tricky to navigate for anyone, but what if we came together for just one night to celebrate the leaps, the wins, and the pivots? 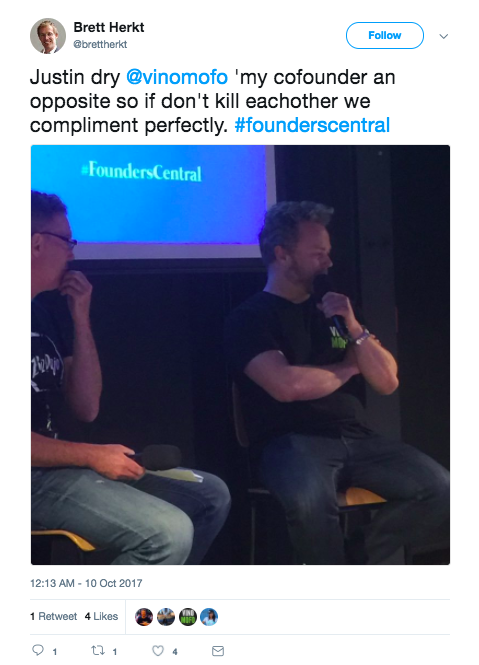 Under our Founders Central banner, we took this idea and ran with it, putting together Founder Nights in Auckland, Wellington, and Christchurch for entrepreneurs, freelancers, and small business owners. The nights kicked off with chats, vino and good eats, followed by a screening of startup documentary The New Hustle, and the ability to grill one of its stars Vinomofo Co-Founder and Co-CEO Justin Dry. The movie and conversation with Justin covered everything from running out of cash to ruining your own product and grappling with mental wellness on the founder journey. Did not manage to make it along? Never fear, we have put together a rundown of our 5 top lessons from the Founders Central Founder Night events across the country. 1: Startup? Scaleup? Entrepreneur? Pre-startup? Yall need to watch The New Hustle. Ya’ know when you are watching something on screen which both mirrors your experience, and gives you a few “aha” moments? The New Hustle, a documentary following a series of Australian startup founders is one of those films. Played as part of Founders Night, it was one part educational, one part “omg thank god it’s not just us”, as the movie delved into the highs, lows and sideways moments that come with starting, and sustaining a growth focussed business.We could see a lot of shared experiences between the documentary subjects (Canva, VinoMofo, SafetyCulture) and a fair few of our residents.  There were also more than a couple of moments that felt quite similar to things we have faced along the BizDojo journey as we have scaled too. Not surprising our investor in residence Gregg Sitters said it should be essential viewing. Nuff said. “A thing we talk a lot about at BizDojo is this idea of resilience, resilience amongst founders and entrepreneurs. You just have to watch the theme of that documentary, and it's just stress, stress, decisions being made on a knife edge…” - Jonah, Co- Founder BizDojo. The above statement from Jonah started a conversation with Justin about the realities of being a founder. For Justin, managing the rollercoaster of building a business comes down to being able to separate your self-worth from the business idea you are growing. Not only does this separation maintain your feelings of worth even when the idea is failing. This approach also gives the space needed to allow you to look at an idea and say - "this needs changing" without having your ego wrapped up in that. Founder mental health was a big topic in Wellington too, where Nick quizzed Justin on maintaining perspective and keeping positive in the face of massive challenges. "You have to envisage yourself as someone who has made the changes you need to make to make your business successful. You cannot dwell. You have to move forward." Justin, Co-Founder, Co-CEO Vinomofo. The Dojo’ team jokes from time to time that much like Captain Planet, the powers of our founders Nick and Jonah really come to the fore when combined. As a business built on the idea that collaboration amplifies results, it was great to see this in action; both with Justin’s talks around the country but also in the documentary. Both Canva, and Vinomofo have Co-founder, founder relationships featuring contrasting personalities with different skill-sets. Whilst Andre from Vinomofo is driven by a life with more fulfilment and independence - trying many creative pursuits along the way, Justin was a serial entrepreneur from an early age with some success to prove it. From Cliff from Canva’s ability to hustle School Secretaries with white lies vs. Melanie from Canva’s product design skills; Founder Night highlighted countless examples of how the tension/different approaches/skills and backgrounds of founders can really drive those moments of business change and progress. Justin backed up a lot of what was seen in the documentary, with gusto. From telling the story of how he imagined himself as a superhero to move through the crippling sorrow that came with losing everything - for the second time. Through to the time that they sold a stake in their business, only to buy it back later. But, the most impactful story of ideas toppling only to create more opportunity comes from the product development arc of Vinomofo. Envisaged as an online wine community and product ranking website, moving to a wine content platform, moving beyond this a MVP wine-deal site and then finally hitting its stride as Vinomofo. At every step Justin outlined the assumptions they made, the bad ideas that came out of those ideas and the problems that spun out of those ideas. He also succinctly articulated that every ‘failure’ they had faced before launching Vinomofo successfully built parts of the business that today is successful. There were plenty of “light bulb” moments during the Founder Night sessions across the country, but in Justin’s talk, the documentary screening and the chatter that erupted after; there was a common theme of the power of creating a mind-frame that enables you to keep pushing. Melanie herself says she likes things “Intense”, saying “chill is not my scene” before saying “If I put enough effort into something, I can out effort most people”. This steadfast belief and focus came up again and again; highlighting that some of the strongest shared experiences between founders may be a question of personality. Don’t want to miss out on future Founders Central goodness? Hit the button below to head to Founders Central for more info on what’s happening. Don’t forget to sign up for updates.